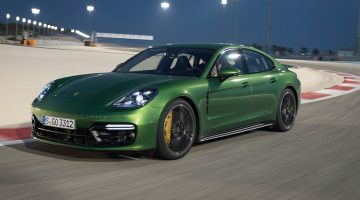 evo is the world’s leading sports, performance and premium car magazine brand. 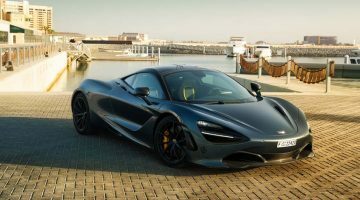 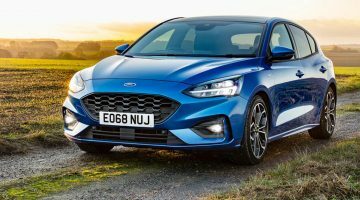 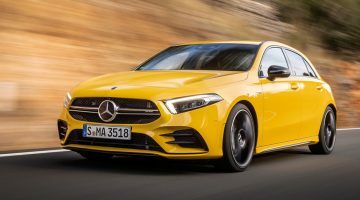 Devoted to the ‘thrill of driving’, evo puts the reader behind the wheel of the most exciting cars in the world with professional car reviews, exciting adventures and dynamic group tests. 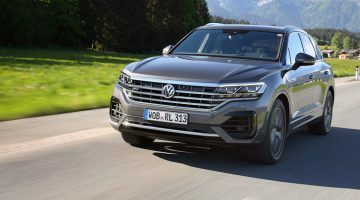 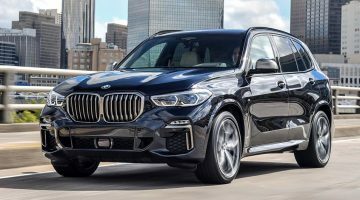 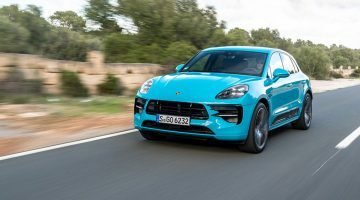 BMW X5 review – how does it compare to the Porsche Cayenne? 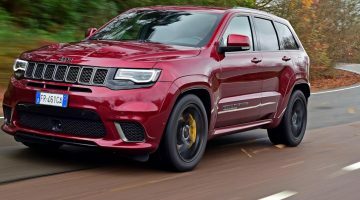 Jeep Grand Cherokee Trackhawk review – can it out-muscle a Lamborghini Urus? 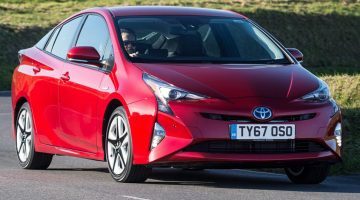 New Toyota Prius review – how does the hybrid hero drive? 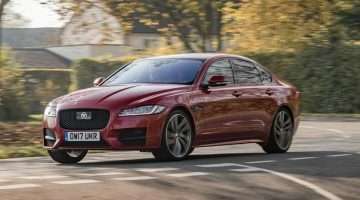 Jaguar XF R-Sport 300PS review – a better sports saloon than a BMW 530i? 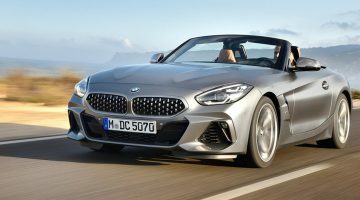 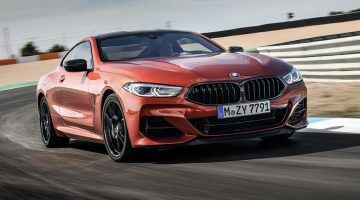 BMW M850i coupe review – can BMW’s all-new flagship take on the S-class coupe and Porsche 911?